A number of workers of the four constituency councils which are being represented by the Vieux-Fort General and Dock Workers Union say they are dissatisfied with the level of representation they get from their union, and have registered their interest in joining the National Workers Union (NWU). That’s according to a well-placed source who told Loop News that close to 30 workers, the majority of who are employed with the Vieux-Fort South Constituency Council, have signed membership forms to join the NWU. The source added that that number is expected to increase as time progresses. 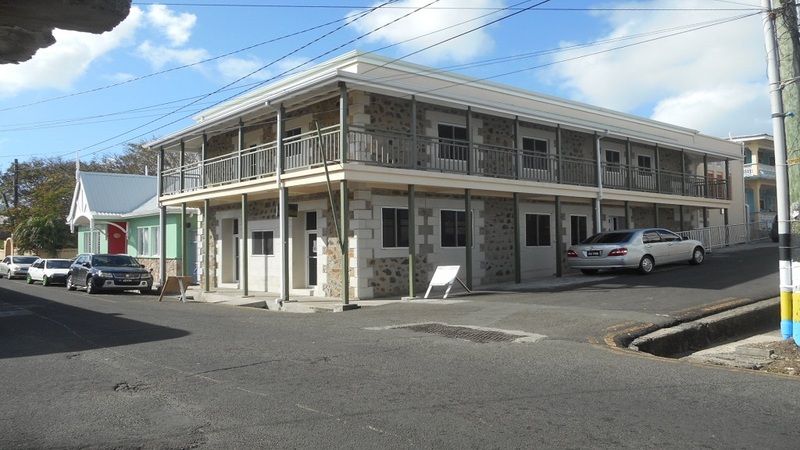 Members of the Vieux-Fort General and Dock Workers Union told Loop News that at a meeting the union held with them earlier this week, its president, Anthanasius Dolar, told them that he is aware that some of them want to leave the union. They say he appears to be very concerned. 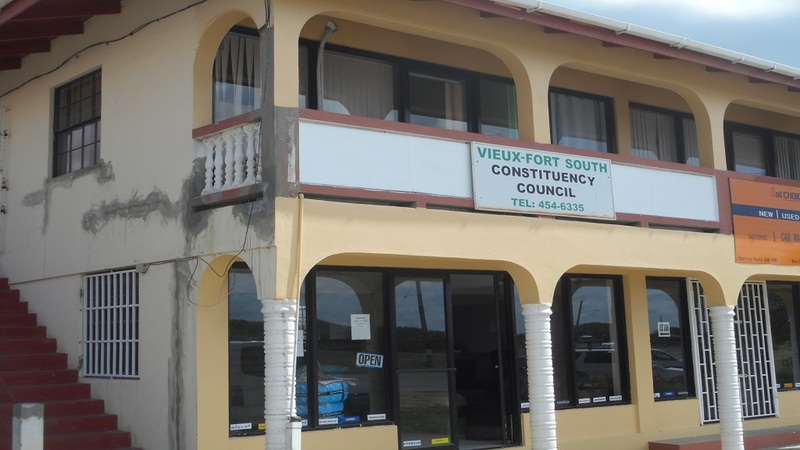 Over the years, members of the Vieux-Fort General and Dock Workers Union have been quietly expressing their dissatisfaction with the level of representation from their union but recently their complaints have become strident. They became more vocal after their union demands on the government resulted in a delay in them being paid the lump sum of $1500 which the government had promised its employers a few months ago. 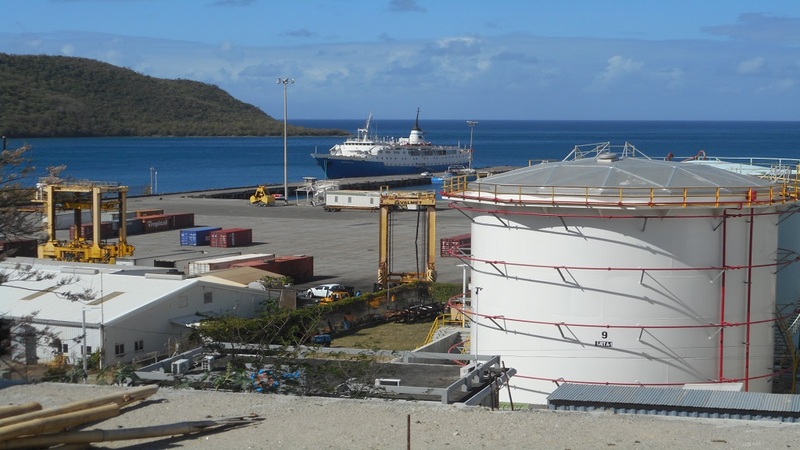 In addition to the lump sum of $1500, the Vieux-Fort General and Dock Workers Union want an increase of $50 in the salaries of its members across the board. However, all the other members of the umbrella body of trade unions in Saint Lucia, the Trade Union Federation (TUF) have flatly rejected the offer of $1500. The NWU, which is not a member of the TUF, is the only union that has negotiated with government for a lump sum of $1000, which has already paid to some of its workers. The others are expected to receive theirs soon. There are some workers of the Vieux-Fort General and Dock Workers Union who say that they would not mind a lump sum of $1000 because they are not sure whether they will get the $1500, and if they do, it may not be in a hurry. “I am not satisfied with the representation I am getting from my union…One of the reasons is because it is hiding certain things from us as it relates to negotiations with government,” a concerned member of the union told Loop News on condition of anonymity. Another said the union is not keeping enough meetings with them in order to keep them abreast with its plans. According to the frustrated union member, as it relates to when they will be paid the lump sum and be given the increase which their union proposed, they have not given a definite date. “We are always given a different date when the matter will be addressed,” the union member said in annoyance.